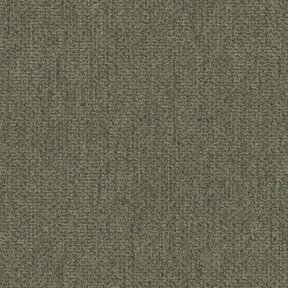 The product photo above is a 6 inch square section of Crosby Black upholstery fabric. 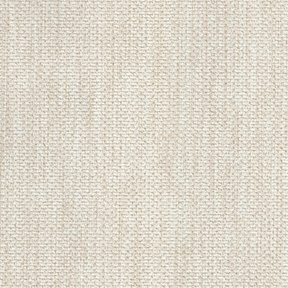 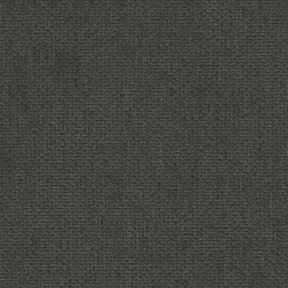 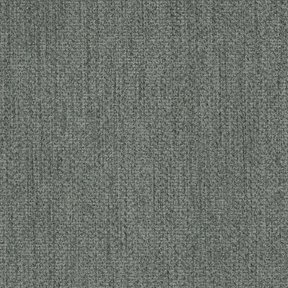 Crosby is a textured fabric with an unusually soft hand that makes up beautifully. 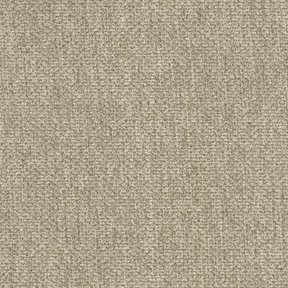 Crosby has yarns that are subtly different in color which creates depth.